I found this on a list of “scary tattoos” at xaxor.com, but I beg to differ. 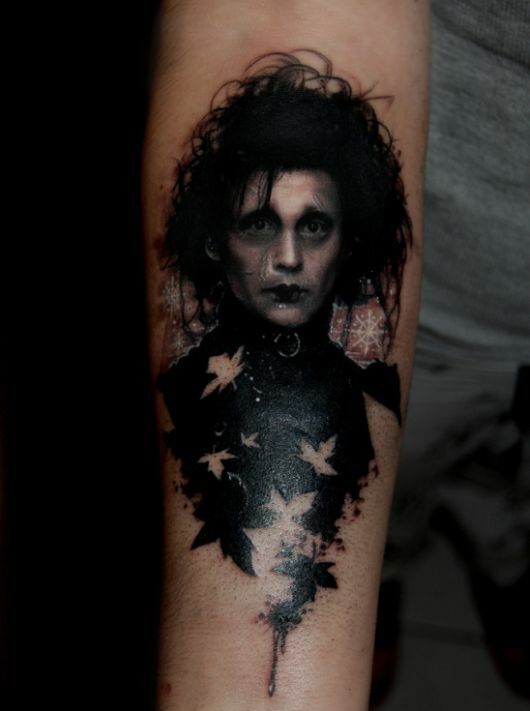 This is one of the most stunningly beautiful tattoos I have ever seen. It’s so delicate. I love it. Whoever tattooed that is quite talented. I thought so, too. I can’t get over the way the artist replicated the expression.